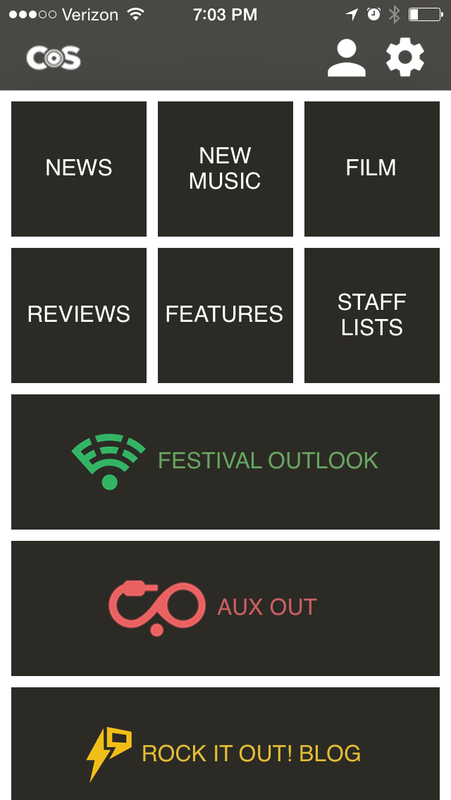 Consequence of Sound is excited to announce the launch of a new mobile app, which is now available on iPhone, iPad, and Android devices, as well as Google Play Newsstand. 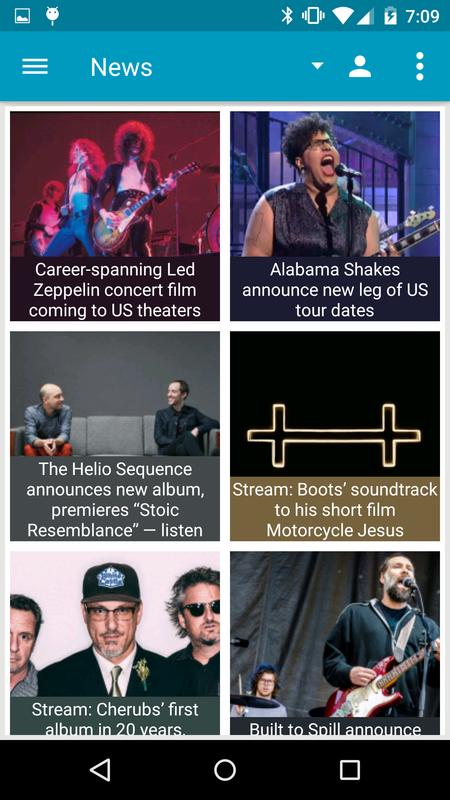 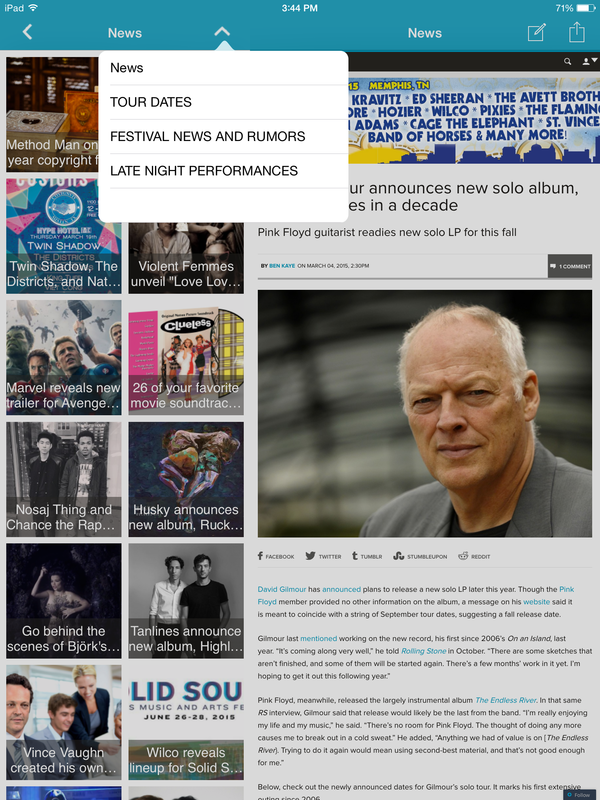 Created by WaspMobile, the new app brings you the latest music and film news, reviews, and editorials in an easy-to-read, sleek mobile format. 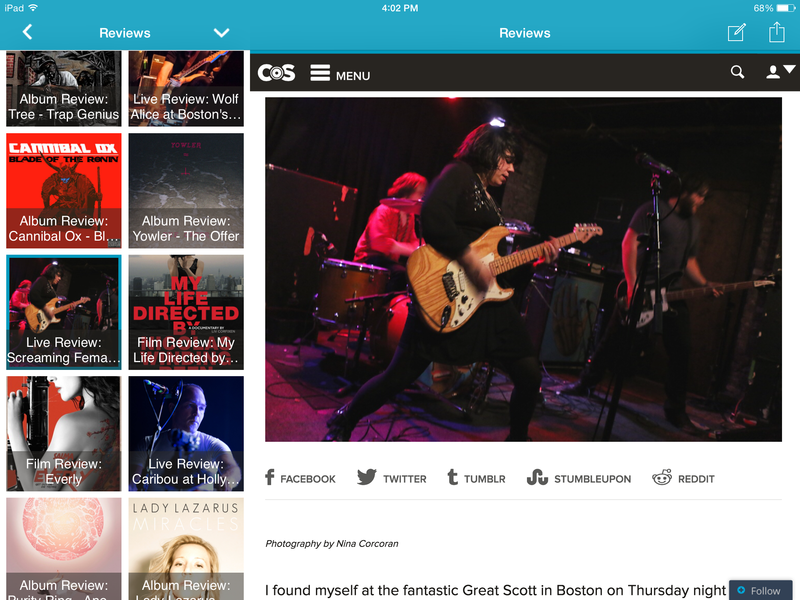 Users can access all of the website’s content, stream music and video, post comments, and more. 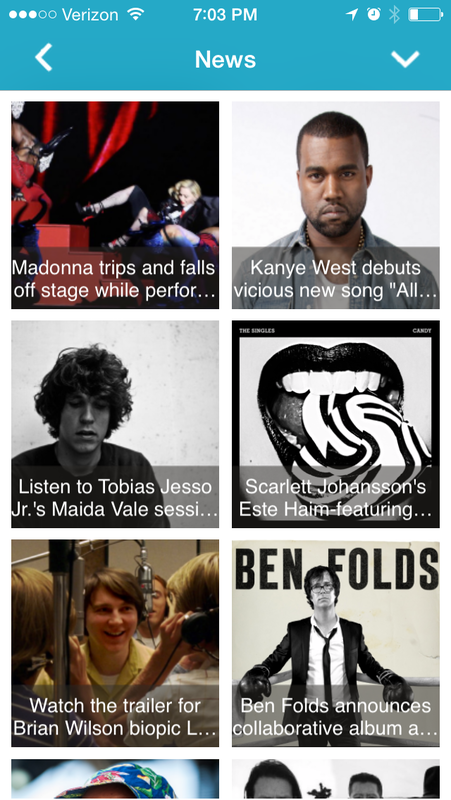 The app also includes push notifications for breaking news updates. 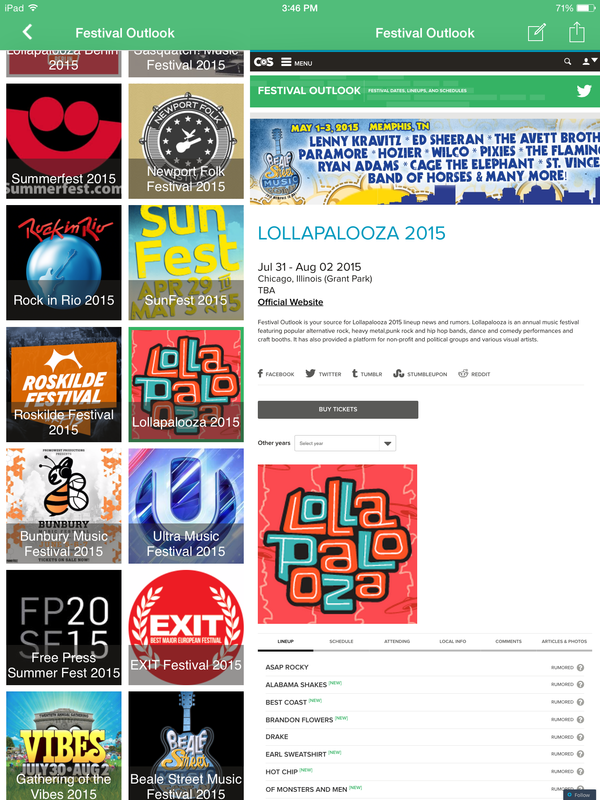 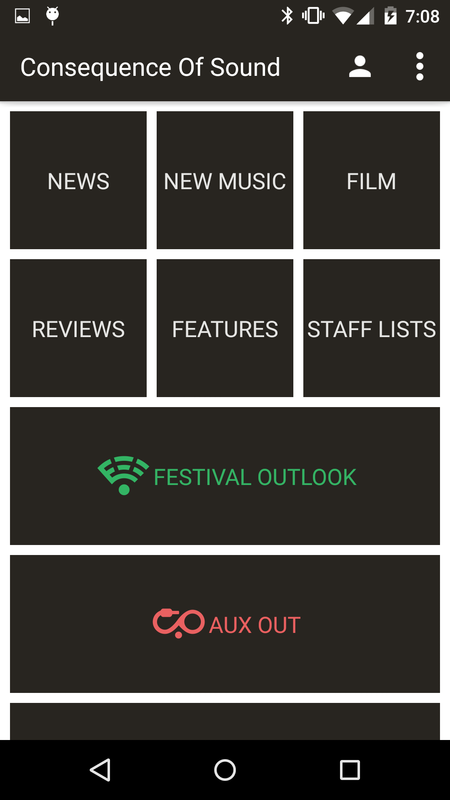 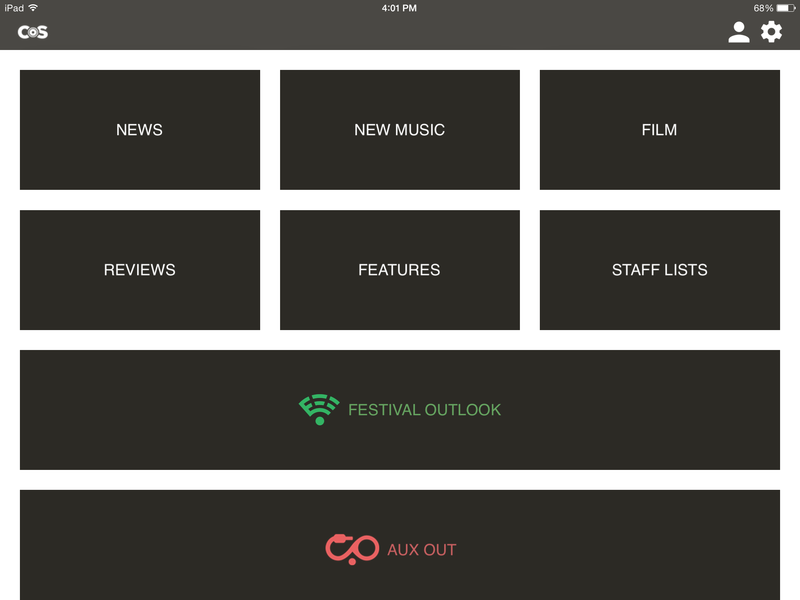 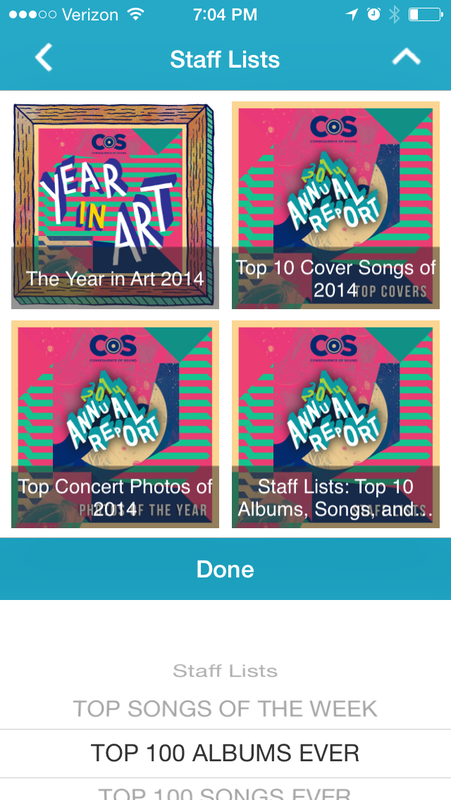 The app will soon allow users to customize content based on artists and festival preferences.